Brandon Belt, who wore jersey number 29 with the Grizzlies in 2011, counts us down to Opening Day on April 4th at Chukchansi Park. 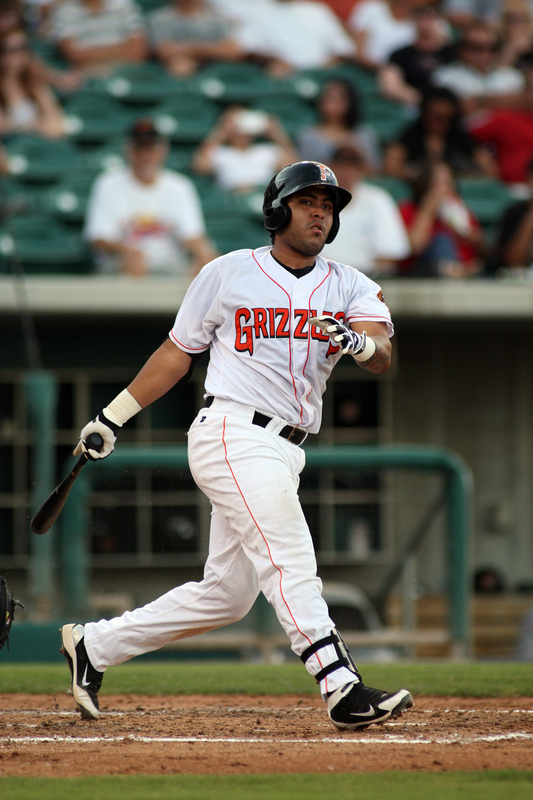 The left-handed hitting first baseman is one of the 17 of the 25 players on the Giants’ 2012 World Series roster who has played for the Grizzlies at one point in their careers. “Baby Giraffe,” as his nickname goes, has played in 62 career games with the Grizzlies over the 2010 and 2011 seasons. 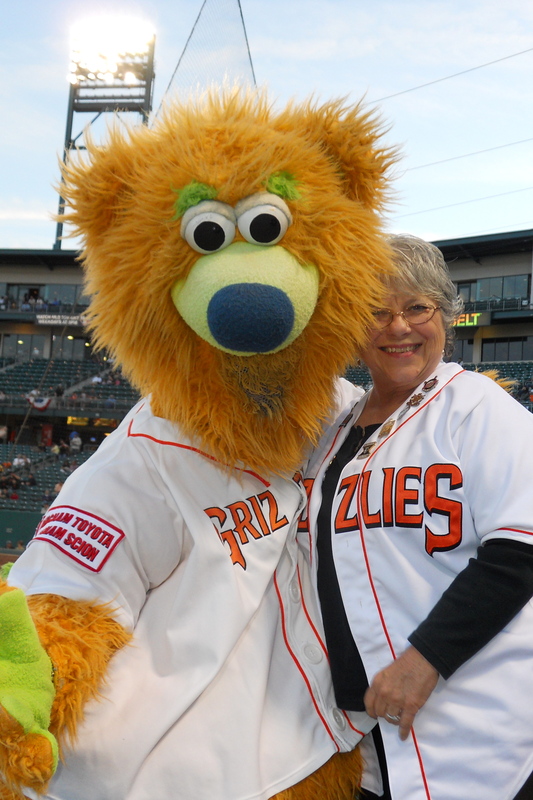 He holds a .291 batting average with 12 home runs and 42 RBIs in a Grizzlies uniform. 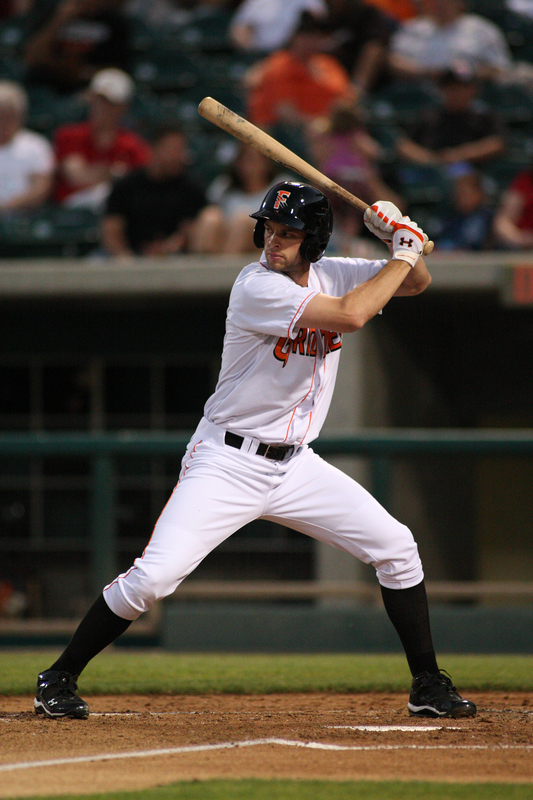 Belt was a rapidly rising star in 2010 as he led all of the minor leagues in OPS (1.075) while also finishing 2nd in the minors in batting average (.352) and OBP (.455), 4th in RBIs (112), and 7th in slugging percentage (.620). The 2011 season was little more rocky for the native Texan. 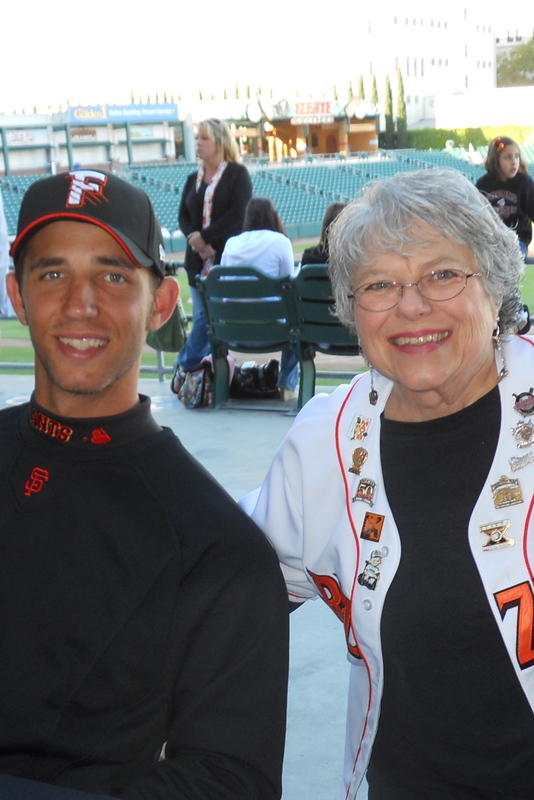 He shuttled between San Francisco and Fresno, playing in 49 games with the Grizzlies and 63 with the Giants. Then, in 2012, Belt became a World Series champion. 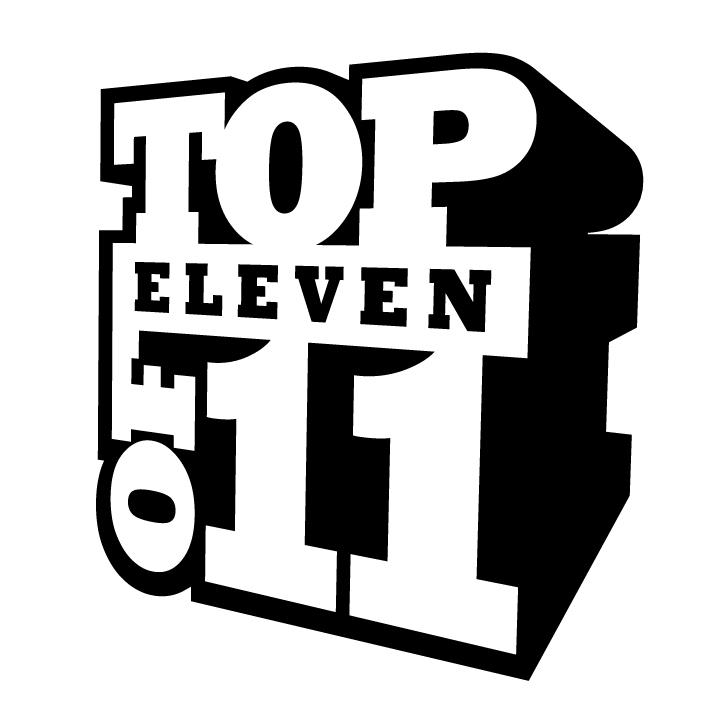 Any 2011 disappointments were quickly awash. 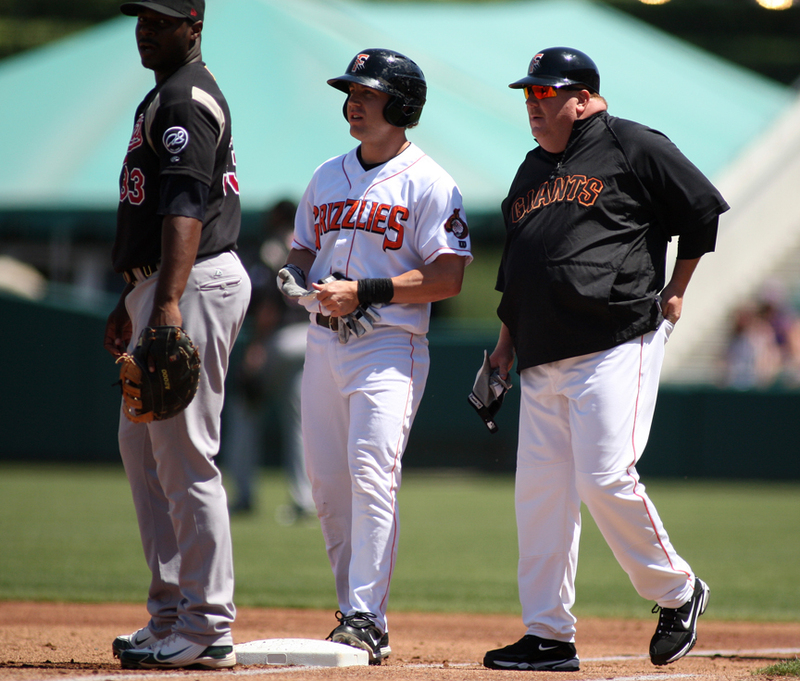 Belt enters this year’s Spring Training with the security of the Giants starting first baseman job lined up. 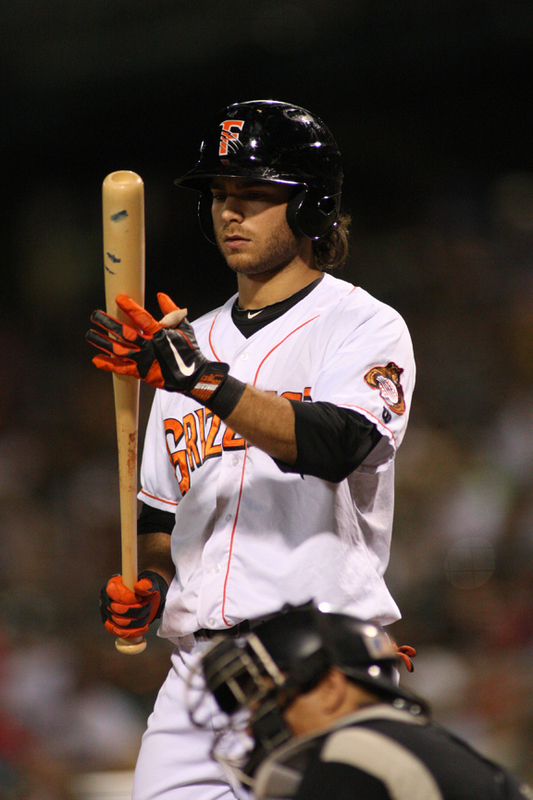 With the starting job in tow, Belt is 12-for-25 with 3 home runs and 6 RBIs in 8 games. Spring Training stats are moot once the season starts, but Belt is doing his part to carry plenty of momentum into the regular season. FRESNO- Fresno starter Matt Yourkin may be one of the best starters on the Grizzlies staff this season. However Sunday afternoon marked a rough day for the veteran left-hander, as he was touched up by the Junior Grizzlies at Chukchansi Park. 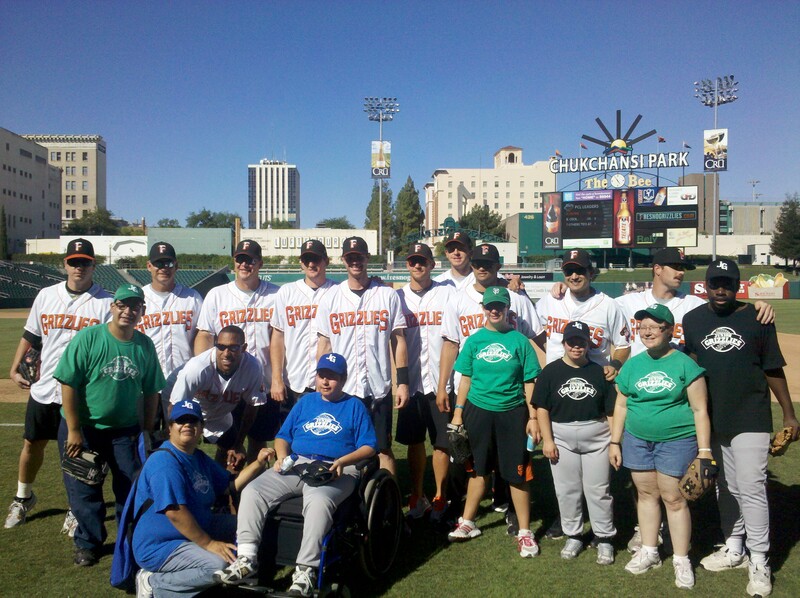 A multitude of the Junior Grizzlies ballplayers got in on the action for a great session of day baseball in downtown Fresno. All afternoon, balls were being peppered all over the baseball diamond from every team. One of the more notable performances came from Arturo Camarillo of the black team. Camarillo hit a monster shot off of Yourkin that went deep into center field. Camarillo’s commitment to the Junior Grizzlies is undeniable. He is up early to take the bus to and from every practice and game. 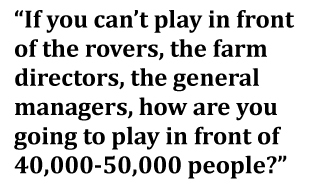 It is no surprise that he is considered one of the leaders of the organization. Jarod Aust from the Navy team also displayed some good wood on the afternoon. Aust had one of the hardest hit balls of the game, as he roped a ball hard down the third base line, driving in a couple of runs in the process. Grizzlies pitcher Shane Loux had to duck out of the way to avoid getting hit by the well-struck ball. One could clearly see that Loux was impressed by Aust’s superb contact on the swing. The Junior Grizzlies showed that they could do more than just hit, as certain players made some true web gems. Infielder Will Jones flashed leather all afternoon, putting on a defensive clinic for the black team. Jones, who is normally a catcher, played the infield all game and was not hesitant to swallow up some tough ground balls. He was definitely not afraid to get dirty, diving for grounders and line drives throughout the game. Players from the red, green and blue teams had terrific days as well. 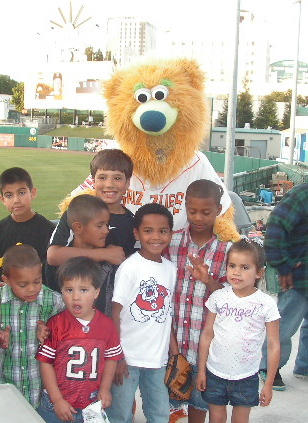 Grizzlies players such as infielders Edgar Gonzalez and Brandon Belt were seen around the diamond giving Junior Grizzlies the credit they deserved, as they congratulated players from all the teams on their winning efforts. 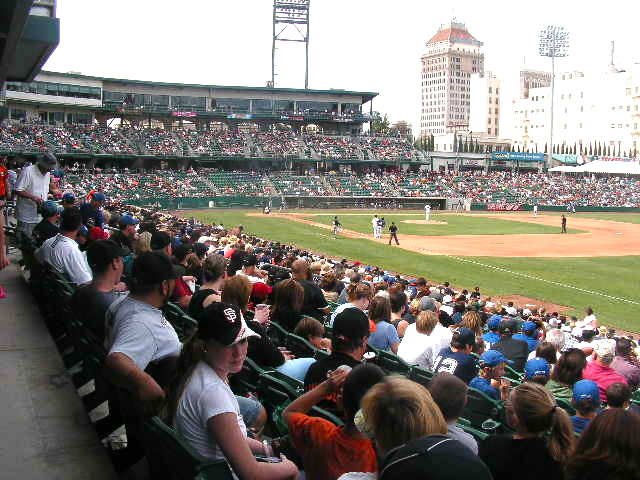 In the end, all of the Junior Grizzlies walked away from Chukchansi Park on Sunday afternoon victorious.